MMR vaccine does not cause autism – Examine the evidence! Should My Child Receive the Measles, Mumps, and Rubella Vaccines Individually Rather Than as a Combination? Program Description: Identifying and Managing Girls with Turner Syndrome is intended to help pediatricians, pediatric nurses, and other health care providers adopt best practices for detecting growth failure and other signs of Turner Syndrome in female infants, children, and adolescents. This activity will also provide clinicians with state-of-the-art information about the process of making a definitive diagnosis of Turner Syndrome in girls suspected of having the disorder. It will offer practical guidance for collaborating with pediatric endocrinologists and other subspecialists to ensure optimal ongoing care for pediatric patients with Turner Syndrome. 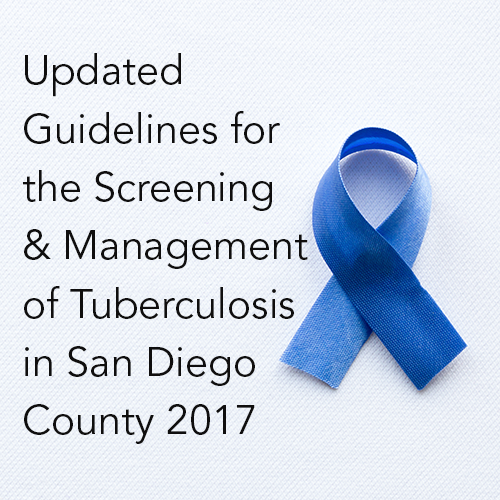 Currently recommended screening and monitoring schedules will be discussed. Recent data on the use of growth hormone therapy and estrogen replacement therapy in this population will also be reviewed. of American Academy of CME, Inc.,Turner Syndrome Foundation, and Scherer Clinical Communications. The American Academy of CME, Inc. is accredited by the ACCME to provide continuing medical education for physicians. The American Academy of CME, Inc. designates this live activity for a maximum of 1.25 AMA PRA Category 1 Credit(s)™. Physicians should only claim credit commensurate with the extent of their participation in the activity. American Academy of CME, Inc. is accredited as a provider of continuing nursing education by the American Nurses Credentialing Center’s Commission on Accreditation. American Academy of CME, Inc. designates this educational activity for 1.25 contact hour. 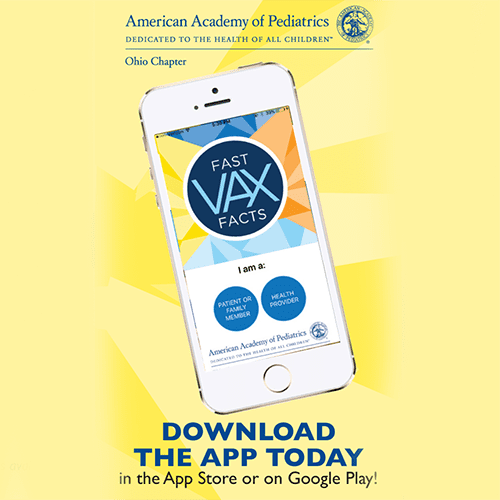 This activity is supported by an educational grant from Novo Nordisk Inc.
2) CDC’s Provider Resources for Vaccine Conversations with Parents, aims to strengthen communication between healthcare professionals and parents. 3) Share information about measles with parents and the public in your office.